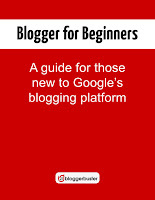 If you log into your Blogger dashboard today, you'll notice a new Google+ tab which can be used to integrate our blogs with Google+. 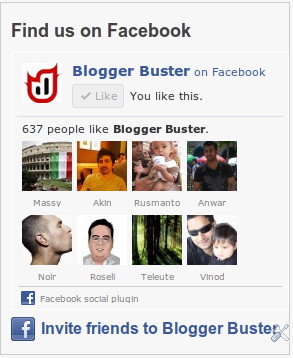 For some time, we have been able to link our blogs with a personal Google+ profile. Now we are also able to connect to a Google+ page for business, organisation or brand! Navigating between pages using the keyboard arrow keys is a very useful feature. It saves time scrolling down the page to find links to the next page in a site and is very intuitive for visitors. In this tutorial, I offer a very simple Blogger template hack which can be used to navigate between newer and older posts on any page where the "blog pager" is present (including index, search, archive and item pages) using the left and right arrow keys. Try out this functionality on my latest Blogger template release and read on for details of how to add this function to your own Blogger-based site. Over at 9Lessons I read a very helpful tutorial to add an "Invite your Facebook Friends" link to a website. I was able to modify this in order to add to a gadget which now appears in the sidebar on all pages of Blogger Buster (beneath the Facebook Like box). 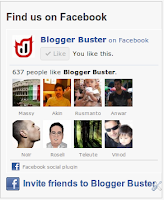 If you click on this link, a box will appear on the page enabling you to invite chosen friends from your Facebook profile to visit Blogger Buster. 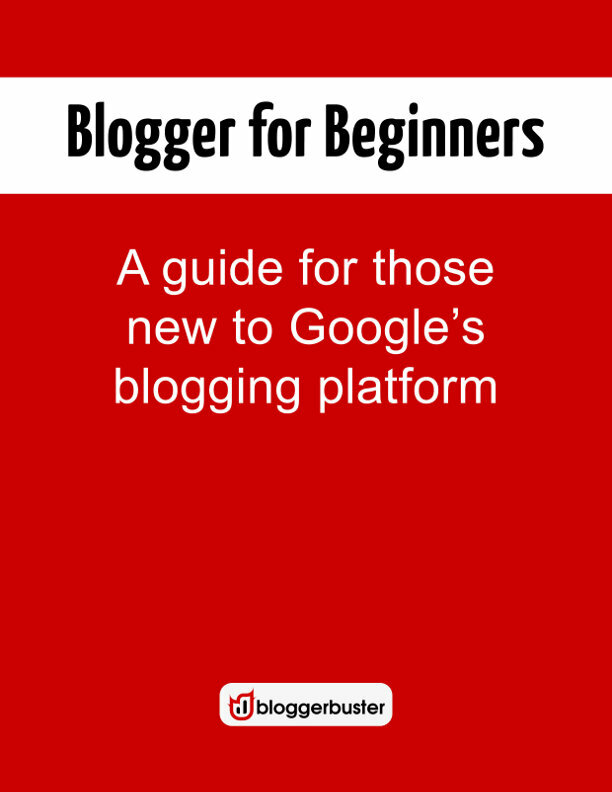 In this simple tutorial I'll explain how you can add this functionality to your own Blogger powered blog.